Each Gardner Mattress is made right here in our state-of-the-art facility, allowing us to offer you substantial factory-direct savings with zero compromise on comfort. 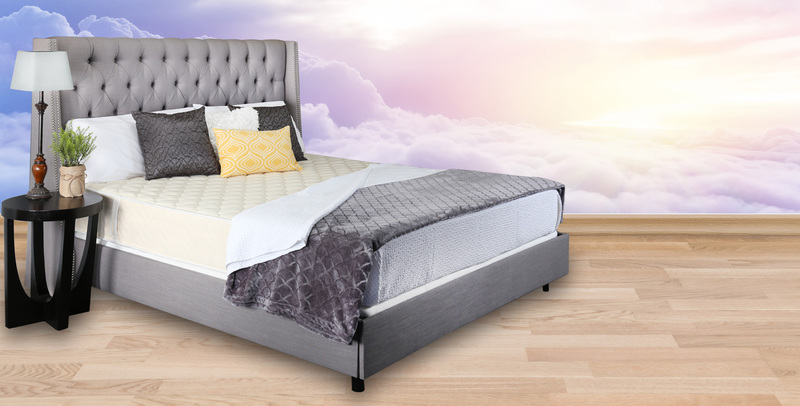 Our commitment to superior craftsmanship and quality materials means you get a better bed at a better price. 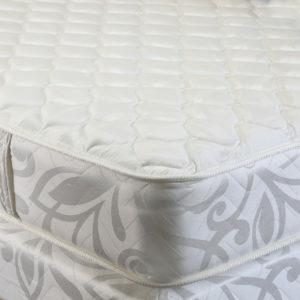 We offer both traditional and organic mattress options at a savings you won’t get anywhere else. 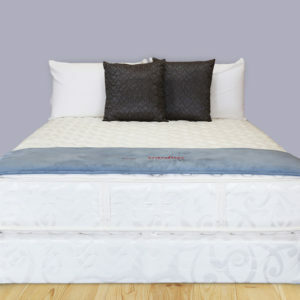 We’ve simplified mattress buying – at Gardner Mattress, you don’t have to choose between quality and value. We’ll give you both. Great Sleep Doesn’t Have to Cost a Fortune. 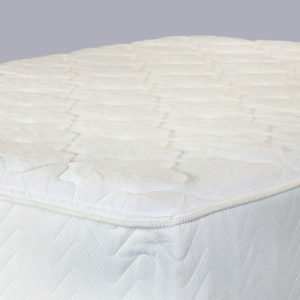 At Gardner Mattress, we believe you shouldn’t have to sacrifice quality for affordability. That’s why our mattresses are made factory direct – right here, in our Massachusetts facility.  We cut out the middleman and the cost increase that comes with them. 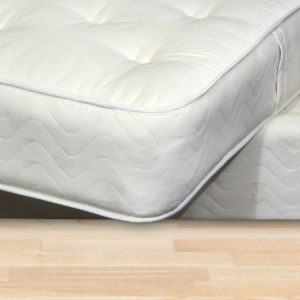 This means you pay less for the same or better quality mattress that you would buy from a traditional mattress store. No matter what you’re looking for – organic comfort or stellar support – we’ll help you find it. 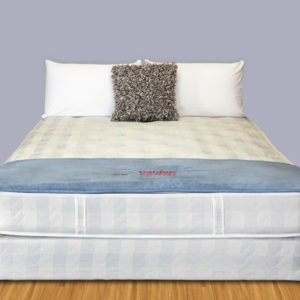 There’s nothing better than a great night’s sleep, except a great night’s sleep that doesn’t break the bank. We know that not everyone’s sleep habits are the same. That’s why we’re dedicated to helping you find the right mattress for you. 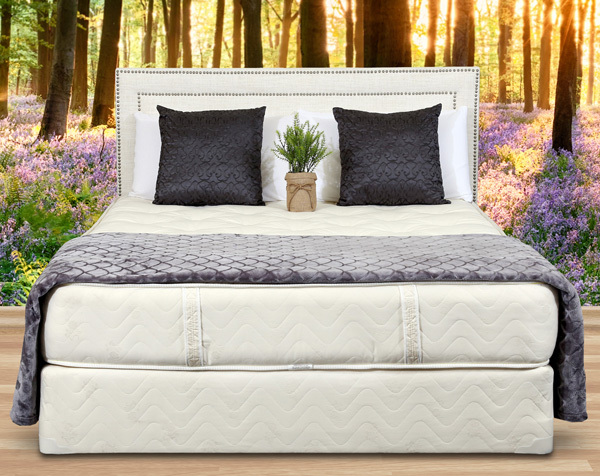 We offer a wide variety of all-natural and organic mattress options for individuals who have allergies, sensitivities, or simply want a more eco-friendly, natural mattress. No matter what your needs are, you can be confident we’ll help you find your best night’s sleep yet. 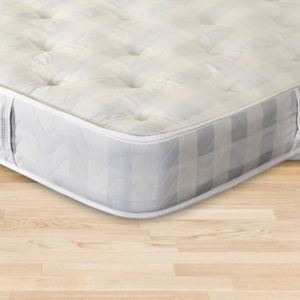 Want to find a mattress that fits you? Sleep on it!